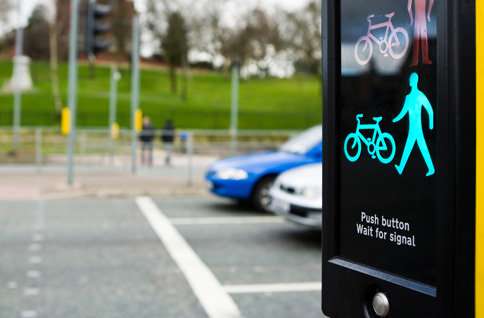 Transport for Greater Manchester has responsibility for making road travel as safe and efficient as possible for all users: car users, motorcylcists, pedestrians, cyclists, buses, and freight. We are not responsible for maintaining roads and repairing things like potholes, street lights or road cleaning. To report a road problem like this, contact the local council that covers the road. If you don't know which council it is, find your local council on gov.uk. We are responsible for permanent traffic signals. 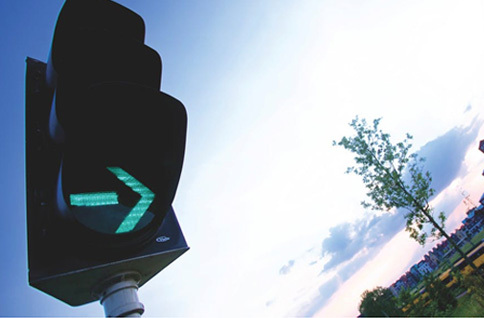 If you notice a problem with a permanent traffic signals, please let us know. You can email us: customer.relations@tfgm.com or call us on 0161 244 1511. If you notice a problem with these signals, please call 0300 123 5000. A well-managed highway network is a vital part of a prosperous and forward looking local economy. Greater Manchester’s 10 local authorities are responsible for the roads in their area. But at TfGM we have strategic oversight and management of a Key Route Network making up nearly 400 miles of Greater Manchester’s busiest roads. While this is just seven per cent of the total length of the highways network, it carries some two-thirds of peak-time traffic. We monitor and report on performance of this Key Route Network and develop policies that will that keep traffic moving. This is essential for commuting, freight and logistics. We’re working closely with our partners to invest in and improve the performance of these vital highways. Ultimately, this will help to reduce delays and congestion, to benefit all road users. Find out more about our future plans for the highways network. Our network control centre monitors trams, trains as well as the bus and road network across Greater Manchester. 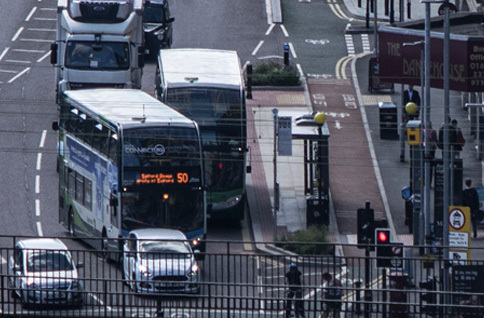 TfGM uses CCTV cameras, bluetooth sensors and traffic counters to identify any current or potential issues, working to resolve these and minimise any impact. Customers are kept informed through the use of roadside information signs across Greater Manchester and through social media using #TfGMTraffic on the @OfficialTfGM twitter account letting customers know about incidents on the roads, closures and roadworks and re-tweeting any incidents on the surrounding motorway network which may affect Greater Manchester. There is also a weekly TfGM travel email bulletin which includes information about any planned roadworks. 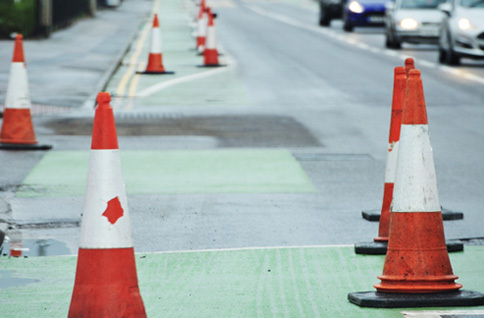 The Greater Manchester Road Activity Permit Scheme (GMRAPS) covers any person or organisation who wants to carry out work or other activities that may affect a road and its users. The scheme helps us coordinate works to reduce the impact of roadworks and minimise delays and disruptions. DriveSafe provide a number of educational courses for people who have been caught speeding and various other driving offences. We are part of the Safer Roads Greater Manchester Partnership, a group of organisations made up of the ten Local Authorities and other partners, committed to reducing the numbers of deaths and injuries on Greater Manchester's roads. The Partnership carries out analysis, campaigns and other activities to promote awareness of specific road safety issues and to improve safety across Greater Manchester. Our Highways Forecasting and Analytical Services (HFAS) provides expert transport services to the ten Greater Manchester local authorities, Highways England, and other public and private sector organisations.